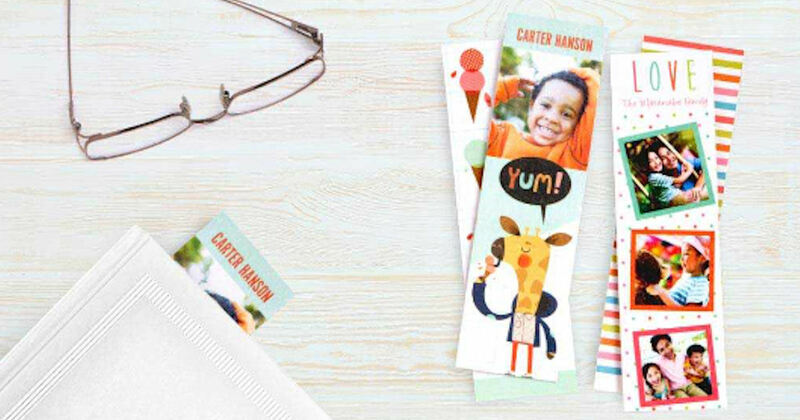 Get 4 free personalized bookmarks at Walgreens! Add the bookmarks to your cart and enter the promo code: MAKEAMARK to make it free! Plus, choose in-store pickup, so you're not paying shipping!Valod today, 3/10/19 only. May not work via the mobile app.